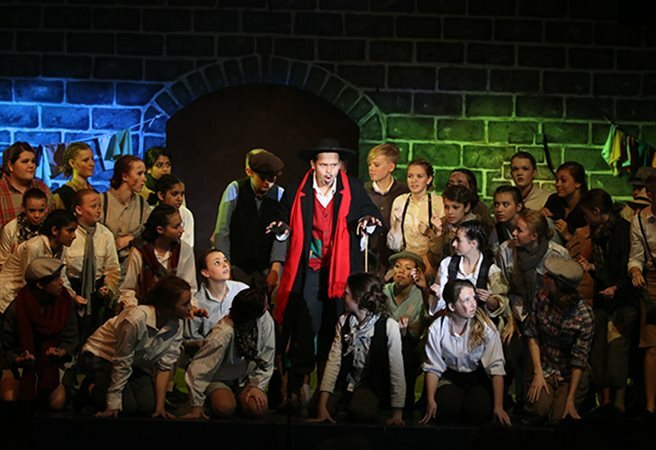 Rouse Hill Anglican College - Oliver! 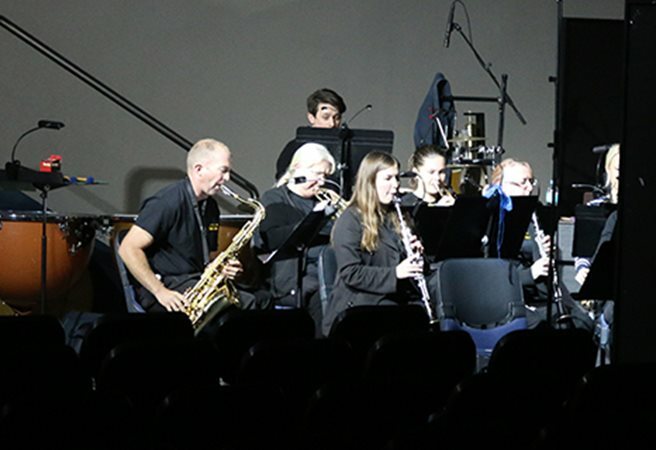 The Bible tells us that as the body of Christ we are many parts of one body. 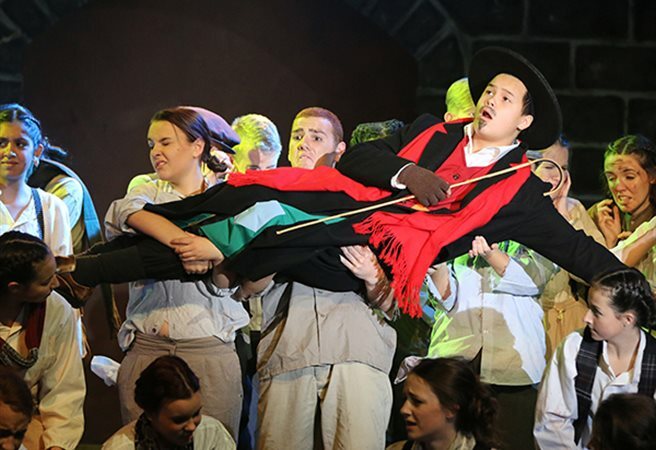 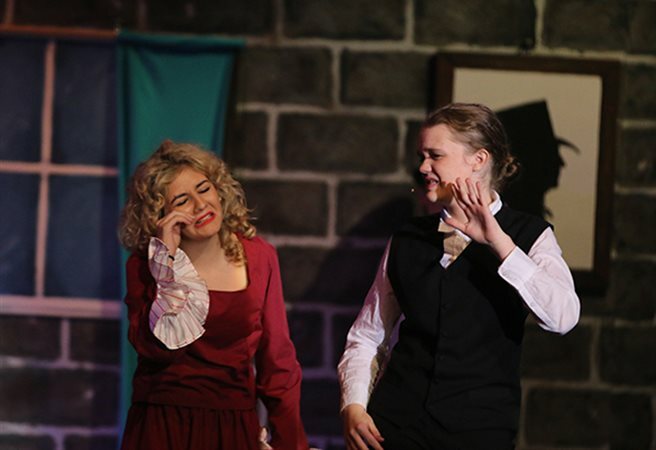 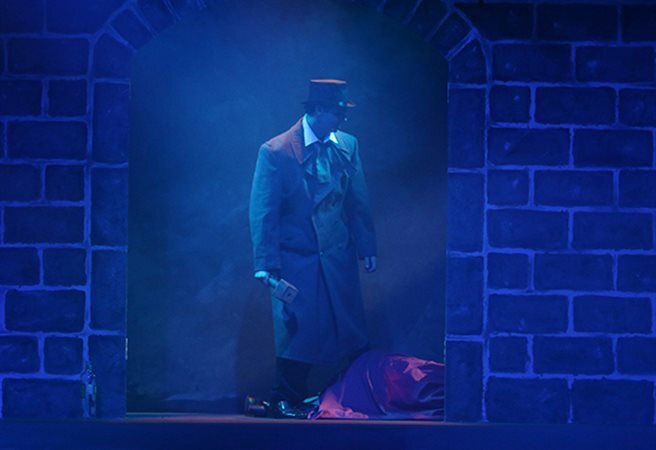 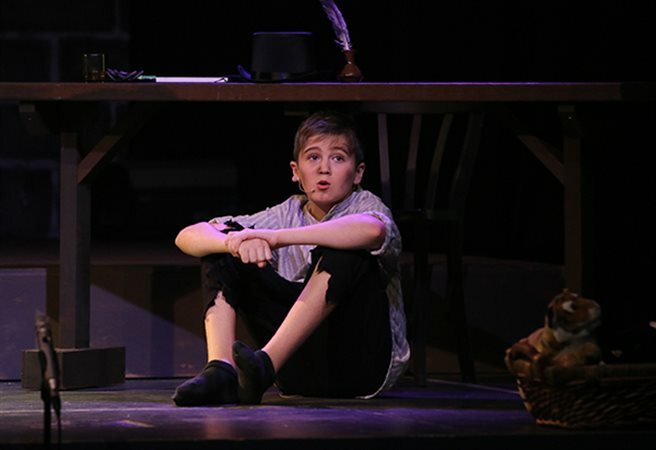 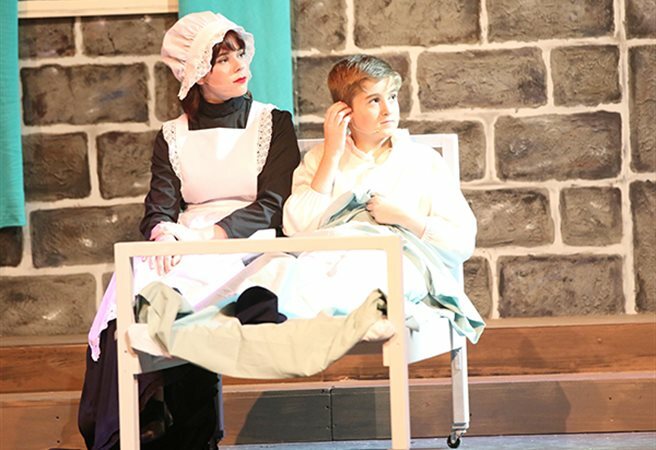 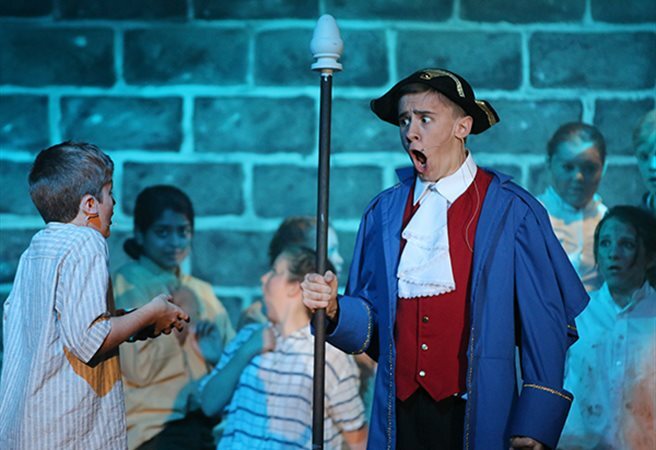 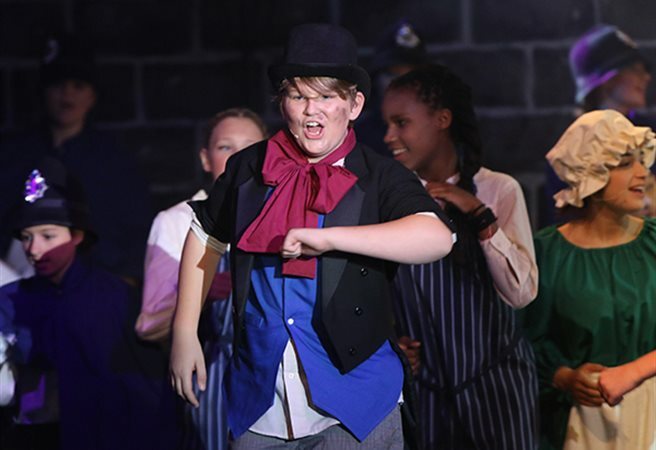 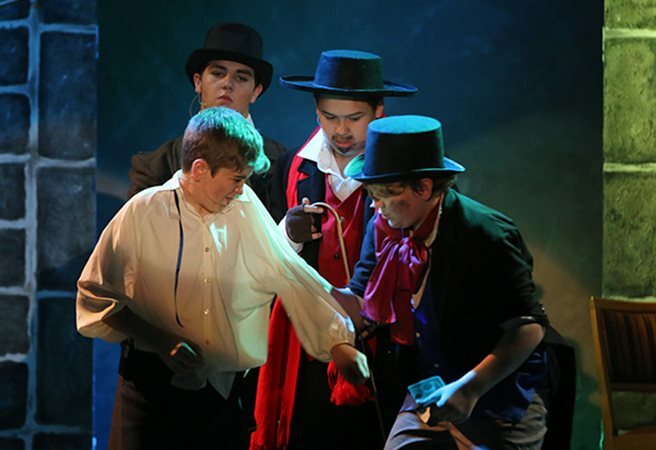 We were delighted to have seen the outworking of this throughout the creation of a production where many people brought their particular strength to the presentation of ‘Oliver!’. 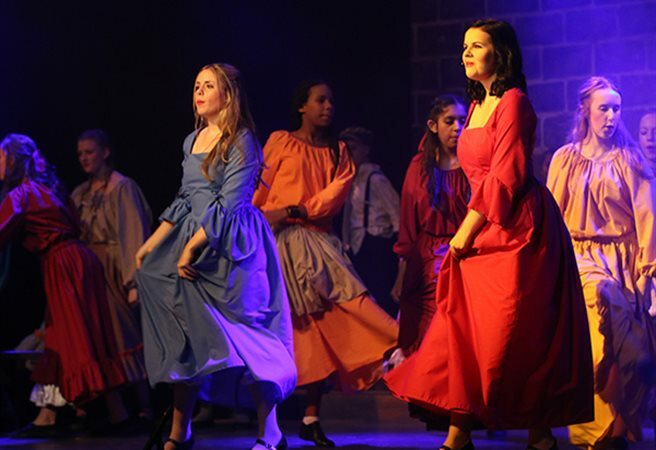 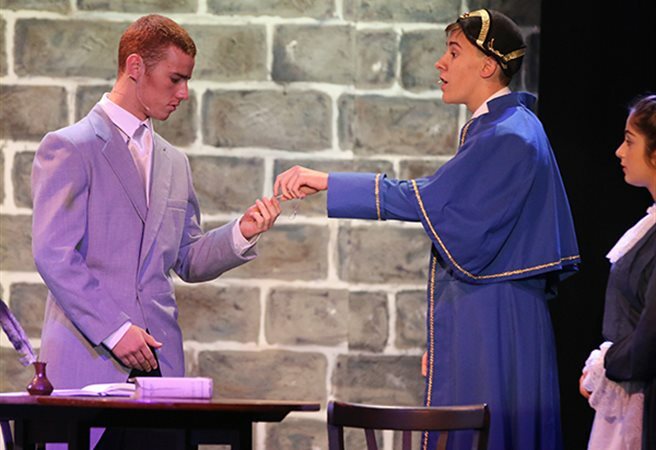 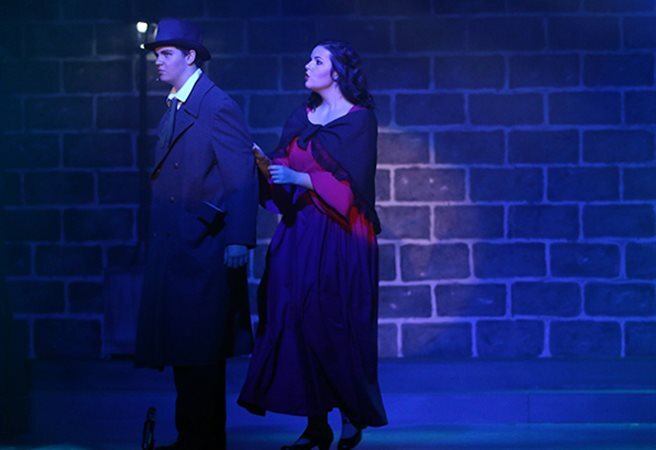 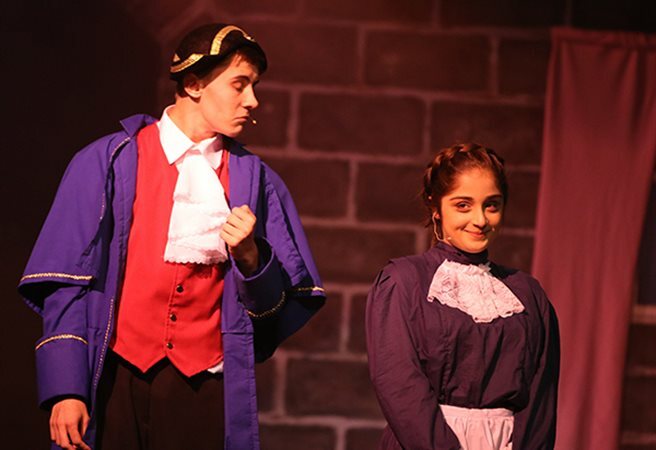 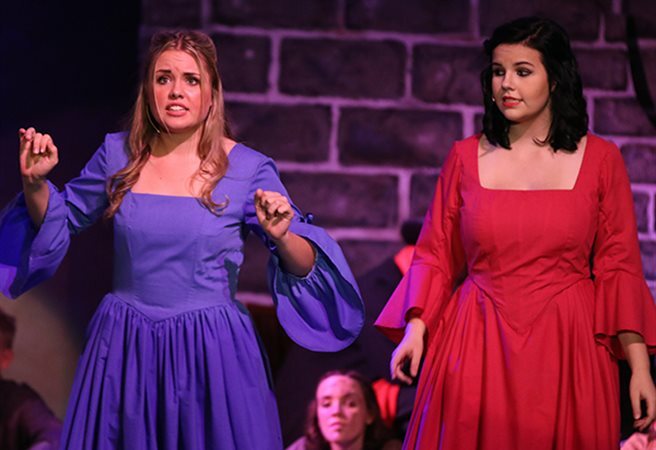 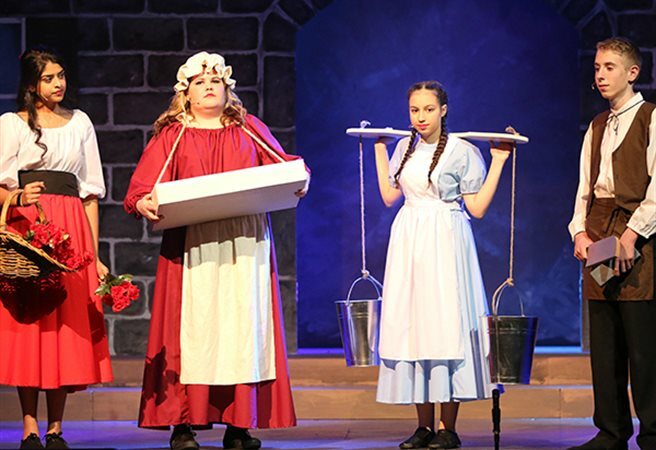 From the outset there was a large number of our talented staff, students and parents invested in the musical, making it possible for our students to showcase their talents and develop their passion in all aspects of a musical theatre production. 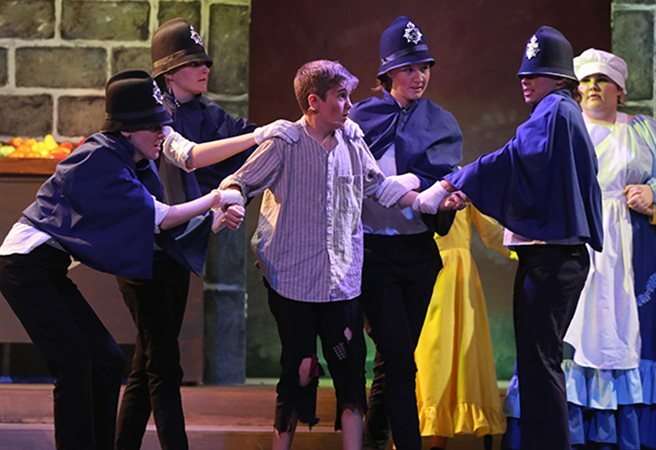 From vocal coaching, directing, set designing, painting, making sets, sourcing costumes and props from op shops, blocking scenes, designing lighting schemes, working out amplification needs, sewing costumes, perfecting music, learning and practising lines, our students, parents and staff worked side by side culminating in our staging of ‘Oliver!’. 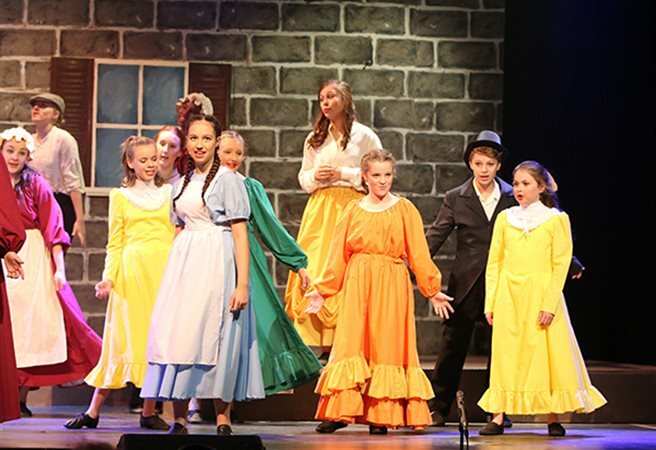 Our students are extraordinarily talented and we are incredibly proud of the effort and commitment from all involved. 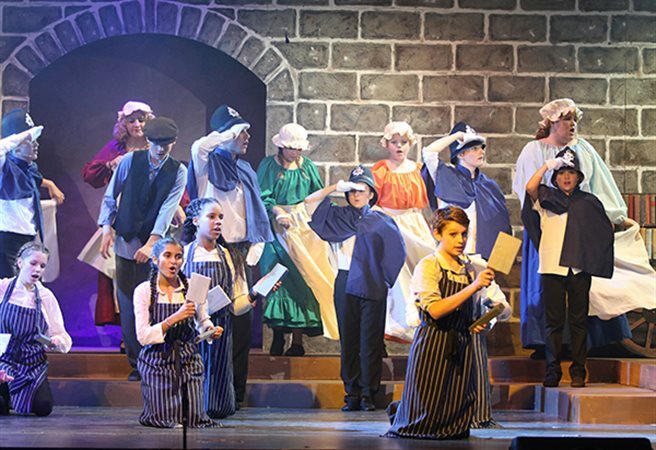 Music & Lyrics by Lionel Bart. 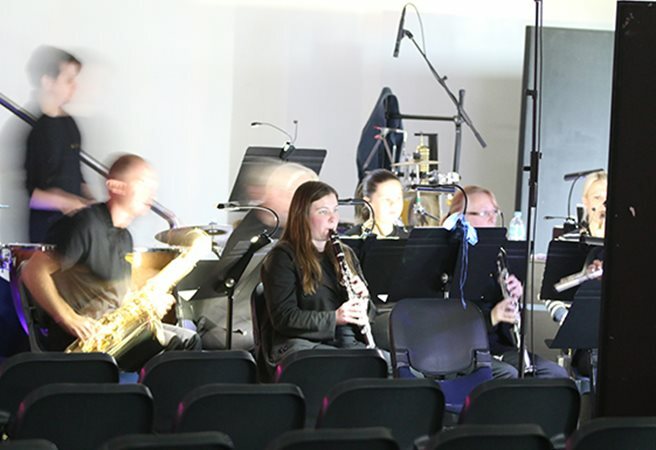 Orchestral arrangements by William David Brohn by arrangement with Hal Leonard Australia Pty Ltd, exclusive representative of Cameron Mackintosh and the Southbrook Group.